Throughout 2019, CCP is celebrating its 50th year of supporting philanthropy for the public good. Hundreds of members have invested billions of dollars over our organization’s life. 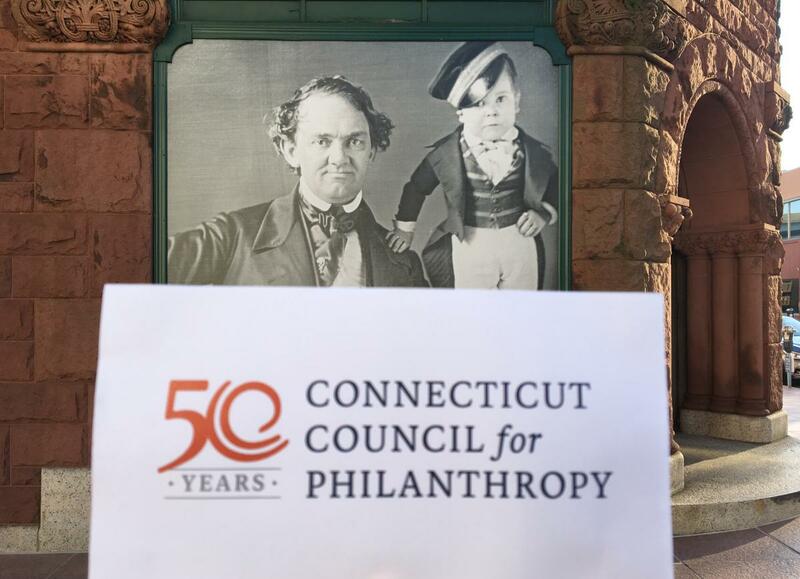 We are honored to play a role in advancing Connecticut philanthropy and will spend this year reflecting on our history and looking ahead to plot a new course for the organization. You can view CCP's history and timeline of key events, which paints a picture of our first fifty years. We will add stories of how CCP’s work supports advocacy, community, and equity in the philanthropic community. On March 7, the "State Budget Impact Forum" in Hartford, will help grantmakers to understand Connecticut's state budget, learn about its projected impacts on health, education, and income security, and hear from leaders about opportunities to influence the current trajectory. On May 7, CCP's day-long conference, "Reimagining Philanthropy: New Strategies for Success," will bring grantmakers together with national and local leaders to explore critical questions in the philanthropic community. New and refined analysis in our Connecticut Giving Report, to help us deepen our understanding of Connecticut grantmaking. And for some fun, throughout the year, we'll host CCP trivia icebreakers at our programs and members can participate in our "Where is #CCP50?” photo contests to win prizes. 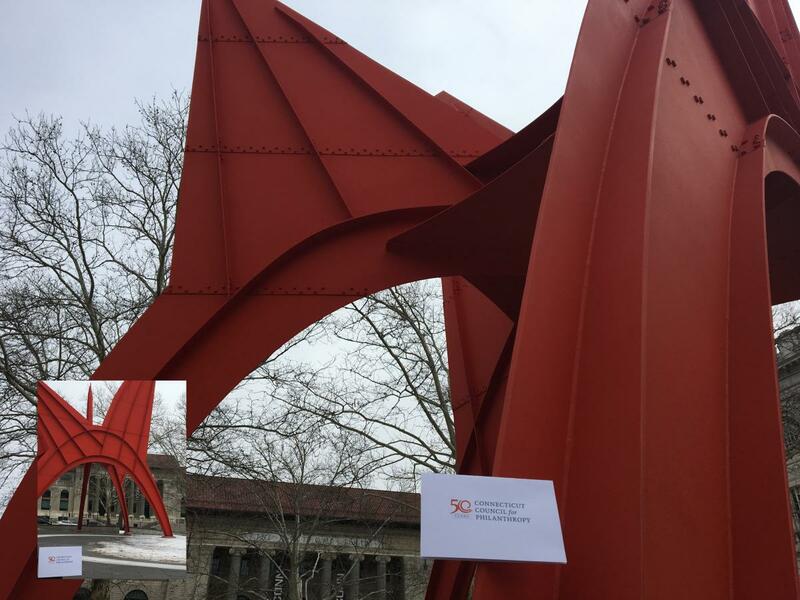 Have some fun with the "Where is #CCP50?" contest while helping to raise the visibility of CCP, the 50th Anniversary, and CCP Members. Once a month on CCP's social media, we'll post a photo of our logo at a Connecticut location. CCP Members who email us with the correct location will be entered into a random drawing for a fun prize -- a Newman’s Own gift bag, courtesy of Newman’s Own Foundation. Help spread the fun by sharing on your social media. The winner will be posted on the same channels along with facts about the location and funders who make an impact in the area. You must be affiliated with a current CCP member (staff or trustee) in order to participate. You may submit only one answer for each posted photo. Please include your name and affiliated organization with your answer. By submitting your answer, you grant permission for CCP to publish your name and member organization if you are selected as a winner. To respond, you must email CCP50@CTphilanthropy.org before midnight on the deadline date. The winner will be selected randomly from all correct answers. Each new photo will be posted on CCP's website, and appear on our Social Media channels (Twitter, Facebook, and LinkedIn), and in our member email publications. The winner will be posted on the same channels. Share the fun with your affiliated colleagues: direct them to CCP's social media, share on your own social media, or send them the link, photo, and information through email: #CCP50 hashtag, http://bit.ly/2CuJyRy. QUESTIONS? Contact Dee Goodrich, Director of Member Engagement, 860-525-5585. Contest Winners: Carol Buckheit, Connecticut Community Foundation; and Liz Drummond, Connecticut Bar Foundation! Photo: Alexander Calder’s Stegosaurus has loomed over the mall between the Wadsworth Atheneum and Hartford City Hall since 1973. Fun fact: It was commissioned by the Ella Burr McManus Trust Fund in memory of Alfred E. Burr, founder of the Hartford Times. We did not receive a correct answer this month, so we will award two prizes in March! 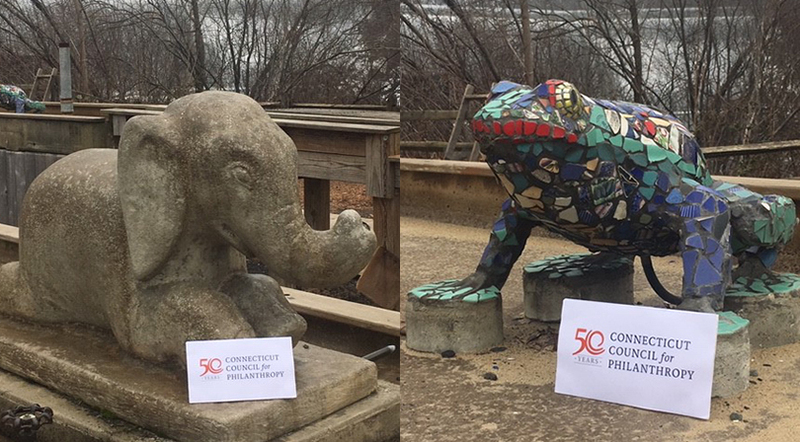 Photo: The elephant and frog are found on the grounds of the Eli Whitney Museum and Workshop in Hamden. The museum, and the adjacent East Rock Park, is just a few miles from CCP member the William Caspar Graustein Memorial Fund. Contest Winner: Sarah Fabish with The Community Foundation for Greater New Haven! Photo: P.T. Barnum and General Tom Thumb outside Bridgeport’s Barnum Museum. 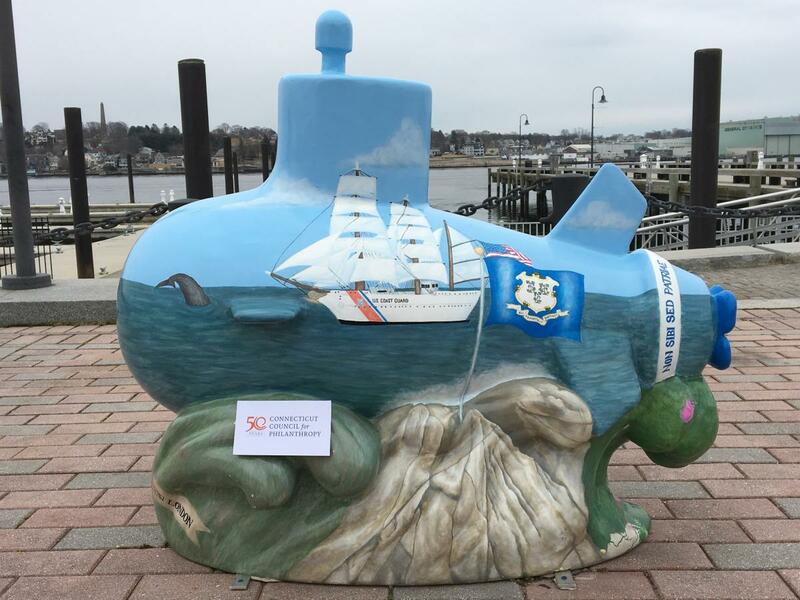 Bridgeport is home to CCP members the United Way of Coastal Fairfield County and People’s United Community Foundation. Avangrid Foundation, People’s United Community Foundation, and Fairfield County’s Community Foundation are among Barnum Museum’s supporters.